Husband and wife Alice and Daniel Milner weren’t even planning on buying a new home but Help to Buy changed all that. 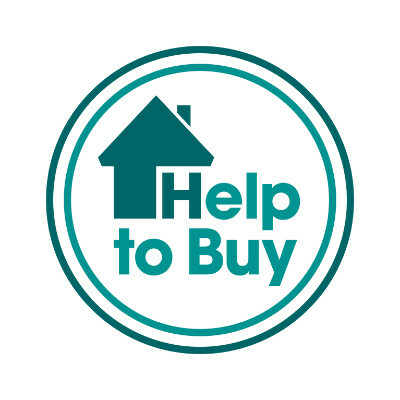 Through the Help to Buy scheme, you only need to raise a 5% deposit and can access the support of up to 20% in the form of an equity loan from the Government. There’s nothing to pay on the loan for 5 years as it is interest free until year 6.